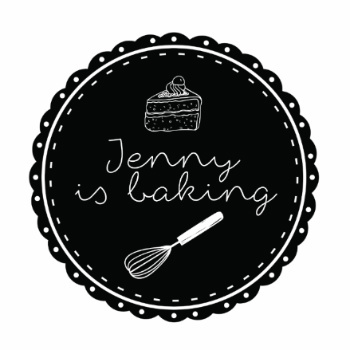 Just as recap, these are the cupcake recipes so far on my blog: lemon cupcakes with lemon curd filling, the best chocolate cupcakes, and pumpkin cupcakes with caramel. 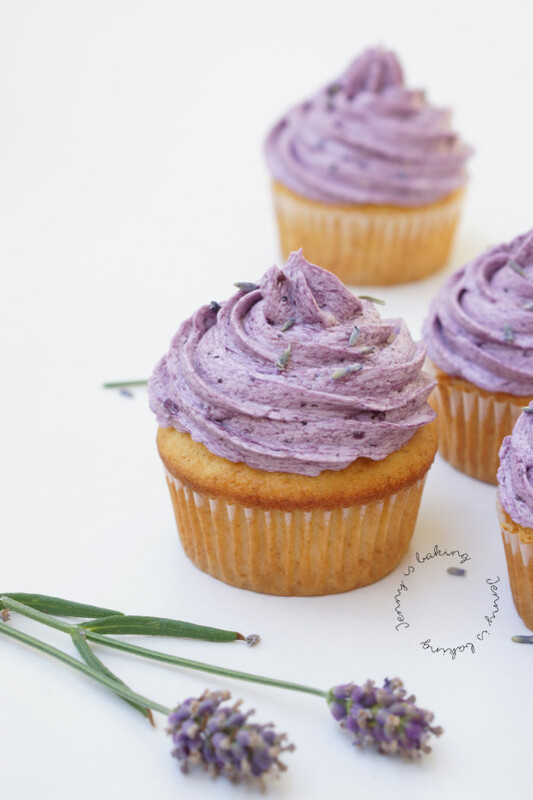 Finally today I am going to present lavender cupcakes. Because you also need cupcakes in summer. 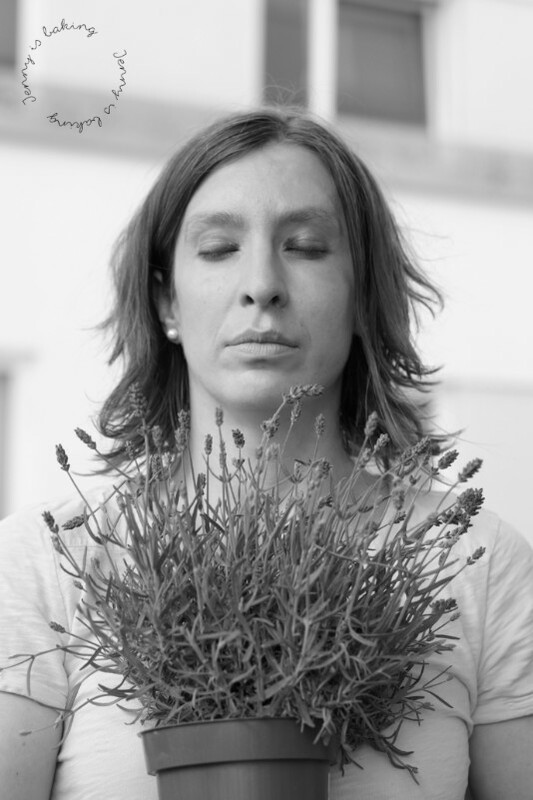 Because I love the scent of lavender. Because cupcakes are perfect for any potluck, picnic or even beach. 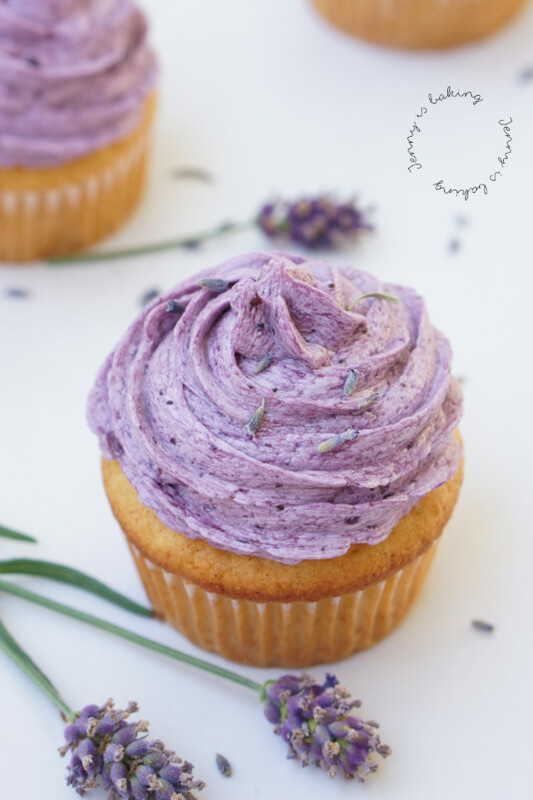 Please give these beauties a try, as stated this is a basic vanilla cupcake with lavender scent and some buttercream with blueberries, so yummy! I love that you can prepare cupcakes a few days in advance. They are really easy to prepare. If kept in an airtight container, you can make them two days in advance, same holds true for the buttercream. I only recommend the cupcakes shortly before serving. 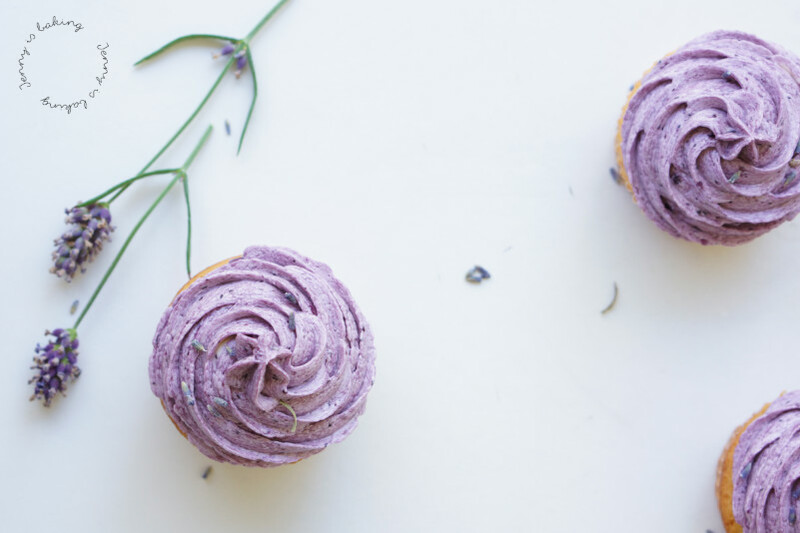 For the cupcakes boil milk and add one teaspoon of lavender. Take off stove, cover and let steam for a few hours or overnight. It is also good to prepare the blueberries for the buttercream by boiling them until soft. Set aside. Line 12 muffin tins with paper and preheat oven to 180 degrees Celsius. Strain milk and add the milk and remaining ingredients slowly, only mix until combined. Pour into muffin tins and bake for about 15-18min or inserted toothpick comes out clean. Beat the butter for about five minutes or until lighter in color and add the cooled off flour mix, one tablespoon at a time. Then add the blueberries. Once everything is combined, beat for another minute. Pipe buttercream on cupcakes, I used an M tip, you should be able to frost the cupcakes generously.